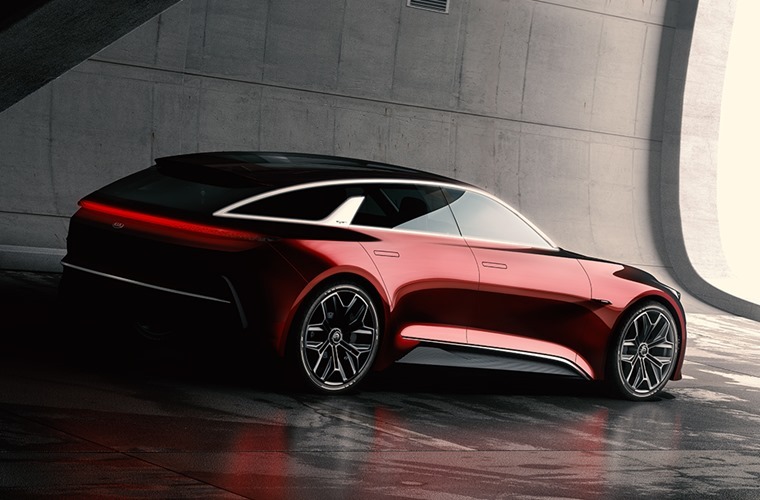 Kia has confirmed it will reveal the Proceed Concept at the upcoming Frankfurt Motor Show, giving an indication of what the next-gen Kia Cee’d could look like. Reworked and reimagined for a new generation of driver, the extended hot hatch styling presents a new body type for Kia. 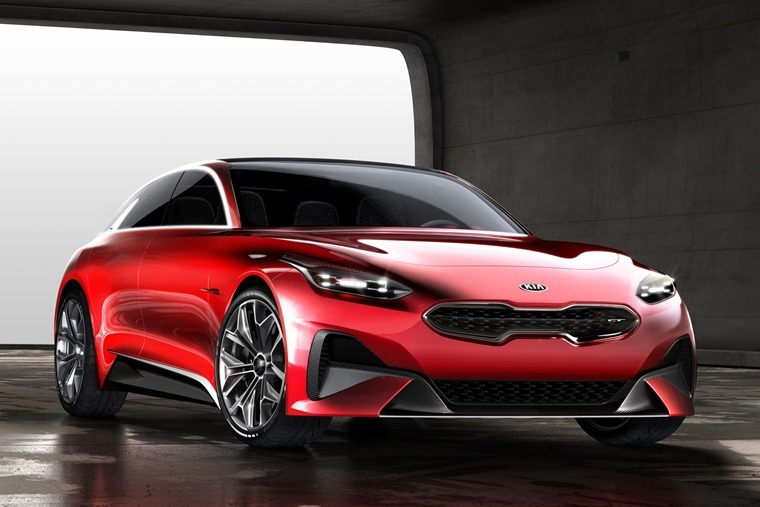 Gregory Guillaume, chief designer for Kia Motors Europe, commented: “With many European drivers now seeking performance alternatives to the three-door hot hatch, we began thinking about a different halo model for the cee’d family. 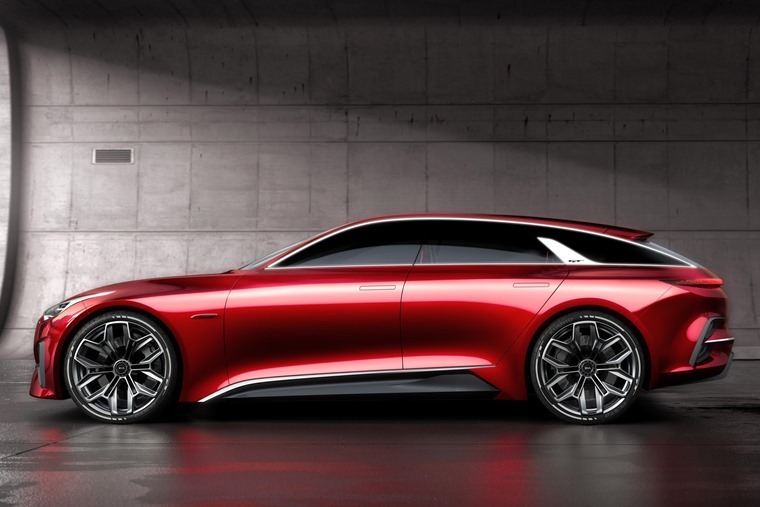 Its stance and proportions may be new, but the Proceed Concept features many of Kia’s now familiar design motifs. The iconic ‘tiger nose’ grille and sculpted ‘island’ bonnet inspired by the Stinger show the Proceed Concept as a truly modern Kia. Low, lean and lithe, the concept’s rakish roofline, muscular proportions and compact footprint hint at its agility. The silhouette of the car is complemented by a series of distinctive design cues, as a dynamic window frame follows the roofline to the rear tailgate, while the striking ‘Sharkblade’ in the bodywork, complete with GT logo, reinforces its lack of B-pillars. Running on six-spoke 20in aluminium alloy wheels, the concept’s dramatic roofline flows into a tailgate characterised by its stacked air vents. Where daytime running lights have become a key element in a car’s identity, the Proceed Concept features a ‘Luminline’ – an illuminated outline of the car’s glasshouse that greets drivers as they approach the car to highlight its fastback shape. Could it be another winner for the Korean brand?